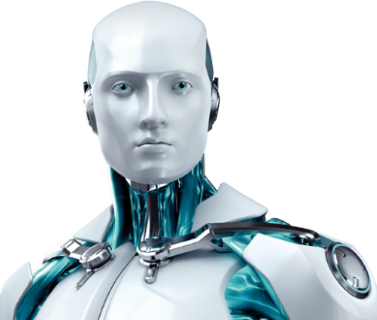 ESET Partner | GraphTech spol. s r.o. | GraphTech spol. s r.o.